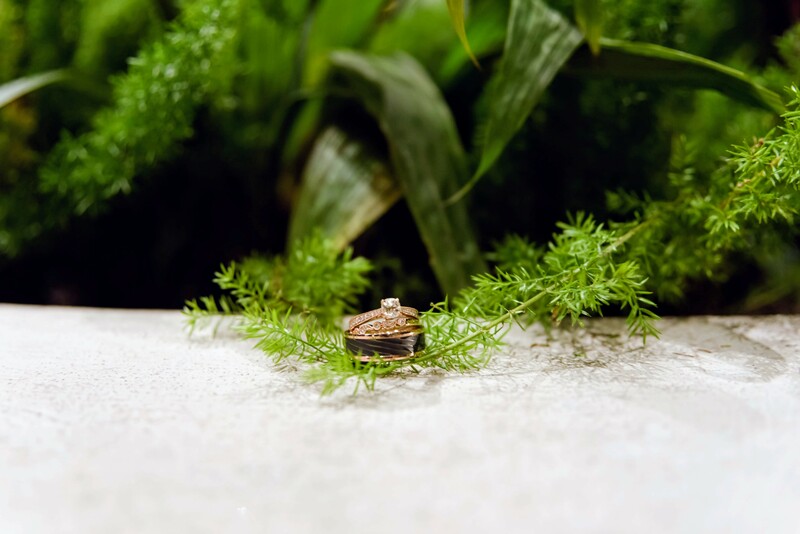 Weddings Under Glass is a monthly blog series where we highlight the stories of couples who chose to begin their happily ever after in the lush backdrop of Phipps, named one of the best outdoor garden wedding venues by Elle and Harper’s Bazaar. 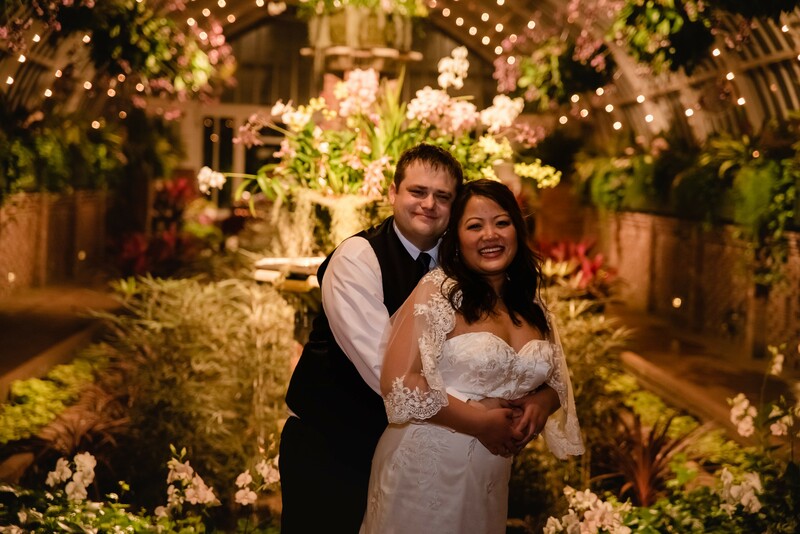 Michelle and Stephen first met at Bohemian-style tearoom Dobra in Squirrel Hill, where they struck up a fascinating conversation about Pu'er tea. From there, the rest is history. Stephen proposed to Michelle while the couple were on a getaway trip to Costa Rica. A picturesque deserted beach in the Corcovado National Reserve on Osa Peninsula made the perfect backdrop for Stephen to pop the question, and naturally Michelle said yes! The couple wed in a small, intimate ceremony among family on February 17, 2018 at the St. Therese of Lisieux Church in Munhall, Pennsylvania, which Stephen's family has attended for generations. For their reception, the couple knew that they wanted a green, nature-inspired venue - a tall order to fill during a cold Pittsburgh winter. 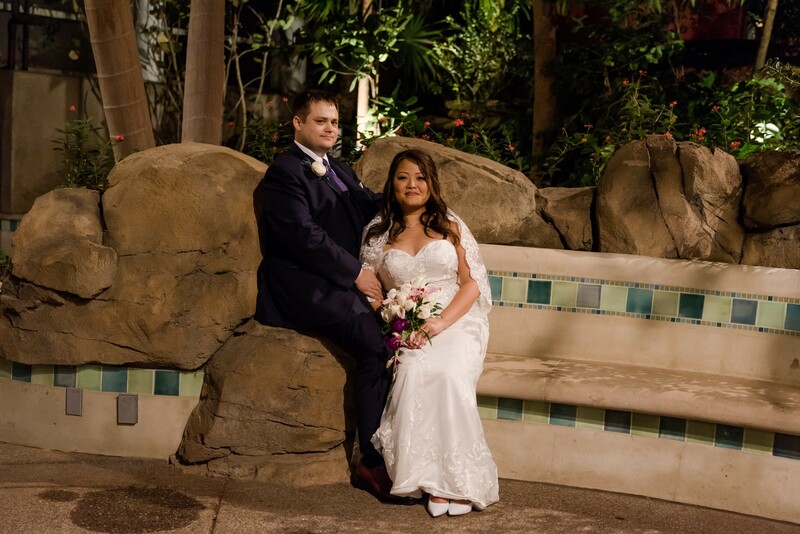 Michelle and Stephen chose Phipps Conservatory and were delighted to be able to escape to a tropical oasis while still in Pittsburgh, enjoying vibrant orchids and tropical bonsai amidst snow on their wedding day. 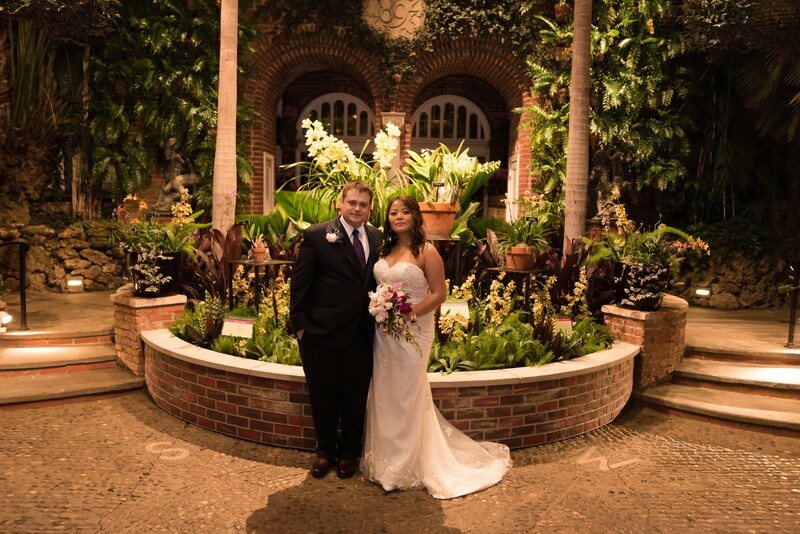 Along with their photographers, husband-and-wife team Katie and Craig of Wanderlust Images, Michelle and Stephen were able to explore the Broderie Room and the rest of the conservatory, capturing truly memorable moments from their special day amid all of the gorgeous backdrops Phipps has to offer. 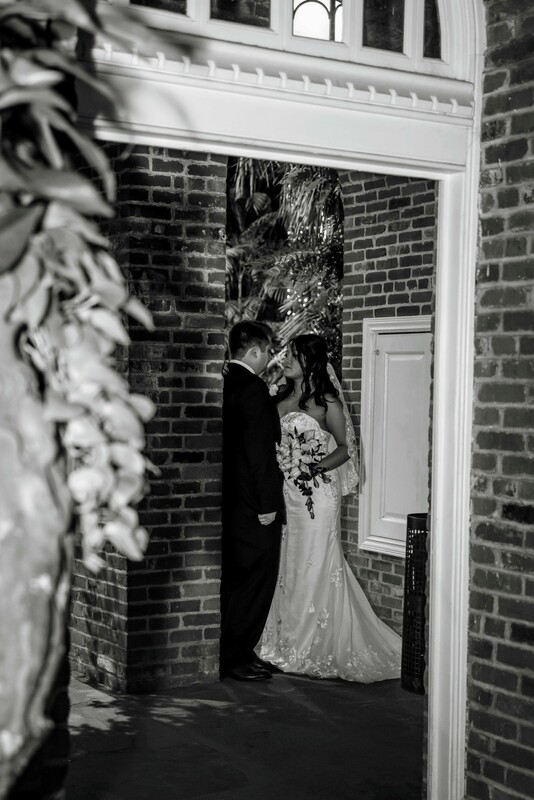 The couple was also thrilled with the support they received from the Phipps events team, who made the entire reception planning process wonderful and stress-free. After their wedding, Michelle and Stephen kept the green, natural theme going by honeymooning in the beachfront city of Puerto Vallarta, Mexico. The happy couple also plans to soon visit Thailand, where Michelle's father is from. 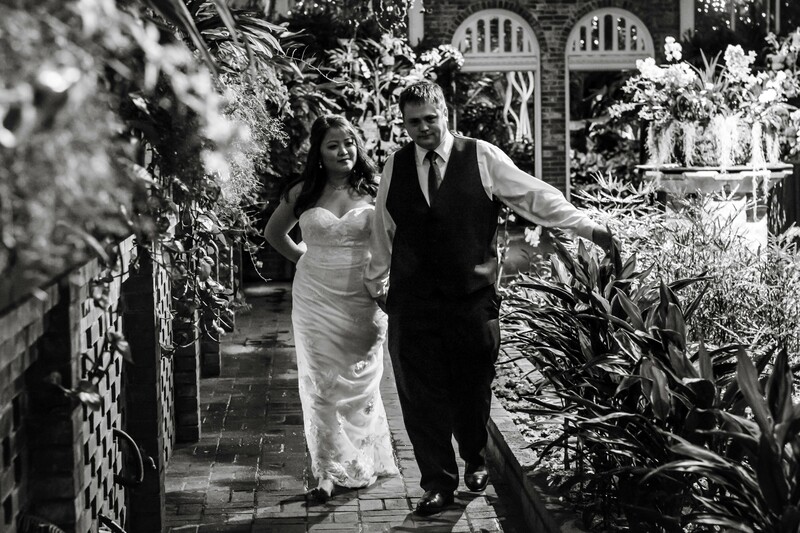 Would you like to plan your special day at Phipps? Please contact our events team by email or by calling 412/315-0685.